Faces & Voices Community Listening Forum Toolkit has all of the information you'll need to organize an event in your community. 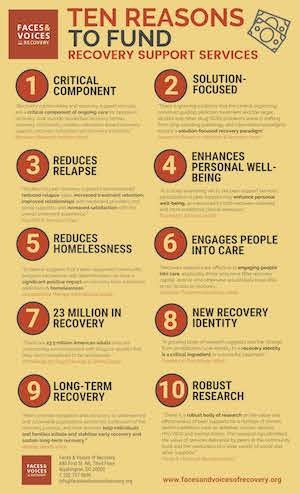 Infographic citing ten research articles that demonstrate reasons to fund recovery support services. 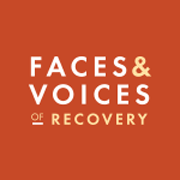 Faces & Voices of Recovery is a national 501(c)(3) non-profit organization committed to organizing and mobilizing the millions of Americans in long-term recovery from addiction to alcohol and other drugs, our families, friends, and allies to speak with one voice. 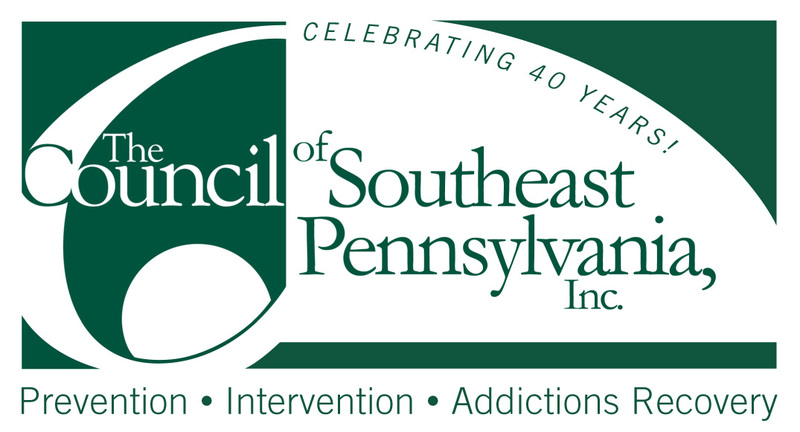 The organization is working to change public perceptions of recovery, promote effective public policy in Washington, D.C. and in all 50 states, and demonstrate that recovery is working for millions of Americans. 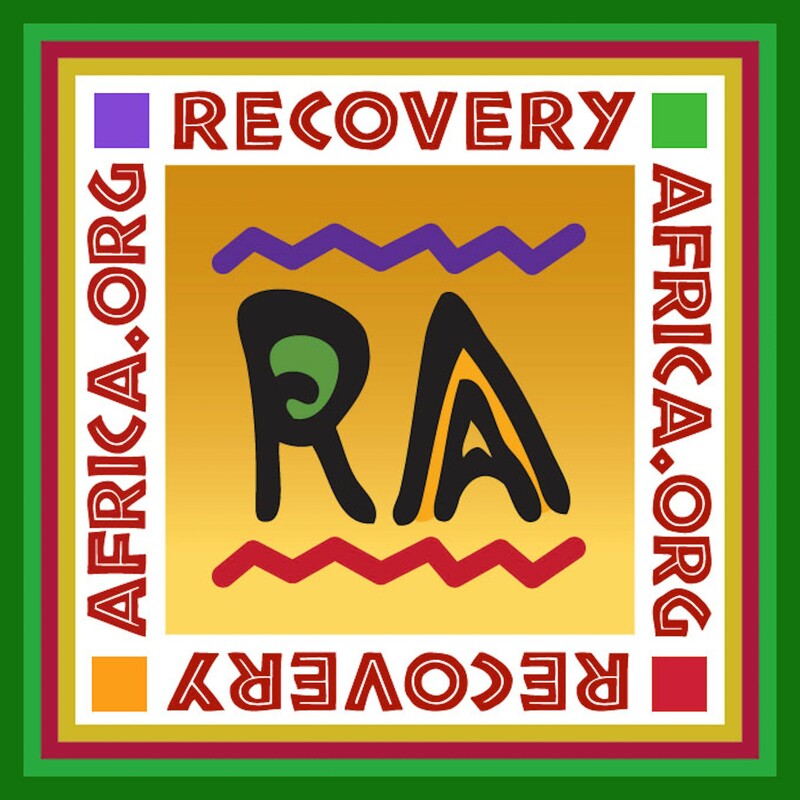 It is our mission to bring the power and proof of recovery to everyone in the nation. The undersigned organizations are writing to share our views on critical provisions we believe must be included in any legislation modifying the nation’s health care system. We also want to share serious concerns with several of the reforms included in the House-passed American Health Care Act (AHCA). There are tens of thousands of men and women across our country just like you who want to speak out about their recovery experiences while honoring the principles that have worked so well for so many. 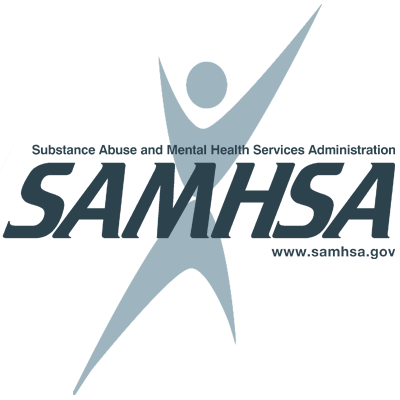 This pamphlet answers questions that people who want to speak out are asking as they think about how to share their experiences and make it possible for others to get the help they need. Long term, effective advocacy is built on positive, trusting, strategic relationships with elected officials and their staff, the media and your own constituents. These tips specifically relate to building relationships with elected officials and their staff. Let's Go Make Some History! After 2001 recovery advocates across the country responded to the Call to Action issued at Faces & Voices of Recovery's founding. Here are reflections from people who gathered in St. Paul, to appreciate our accomplishments and inspire us as we move forward. We remember the advocacy of Faces & Voices founding board chair Lisa Mojer- Torres, who inspired us all. 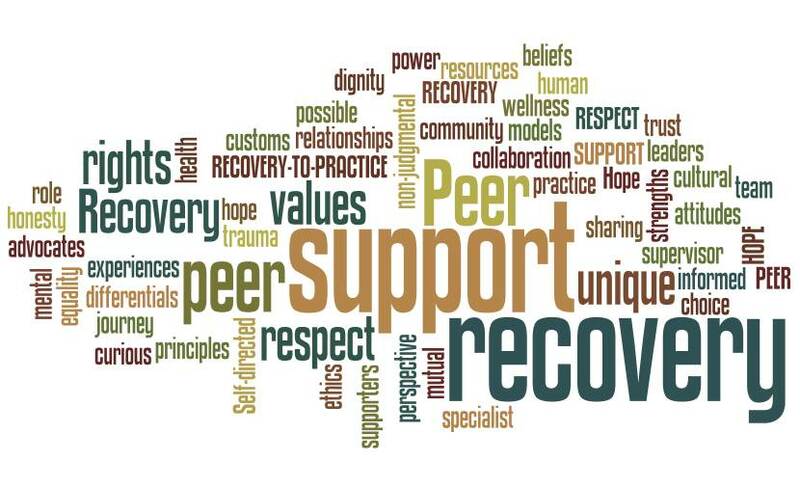 A guide to recovery support services. 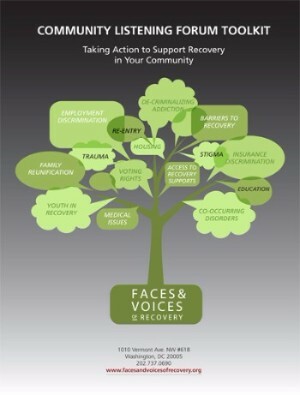 This document is a companion to Faces & Voices Policy Position Paper on Criminal Justice Recovery Advocacy. It describes ways that recovery community organizations and recovery advocates can partner with allies at the local, state and federal levels to advocate for criminal justice policy reform.